동북으로 남한산성과 이성산성이 보이는 분지에 있는 절터이며, 발굴조사시 금당터와 4곳의 건물터의 흔적이 발견되었다. 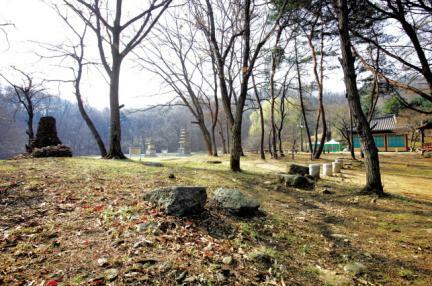 부처를 모시는 건물인 금당은 당시 매우 큰 건물이었고, 금당안에는 지름 5.1m의 8각 대좌 위에 부처를 모셨다. 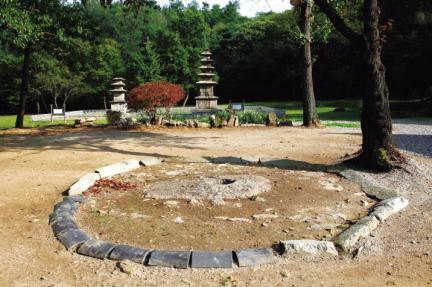 유물로는 금동불상·기와·도자기·동으로 만든 불기류 등이 나왔고 ‘동사(桐寺)’라는 글씨를 새긴 기와가 나와 이 절의 이름이 동사였음을 알게 해준다. 절터에는 현재 두개의 석탑(보물 제12호, 제13호)이 있다. 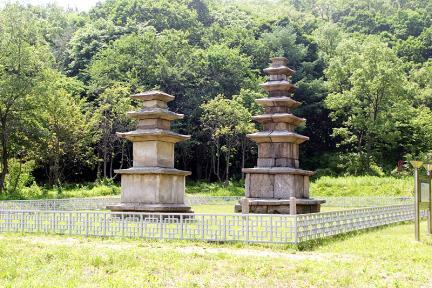 후삼국시대에서 고려 전기에 이르는 시기에 지어졌으며, 웅장하고 거대한 규모의 절로서 조선 전기까지 남아 있었으나 그 후에 폐사된 것으로 보인다. 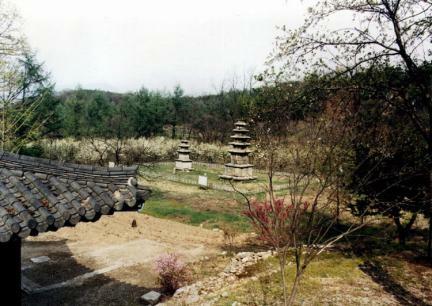 This was a temple site located at a hollow where the Namhansanseong and Iseongsanseong fortresses look northeastward. 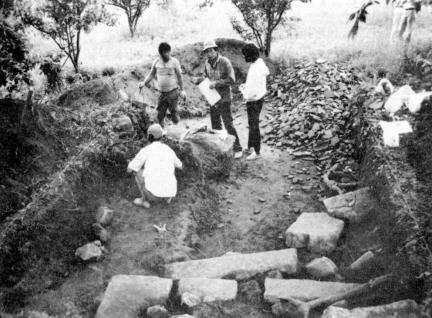 Historians excavated the site of Geumdang Hall along with four other building sites in their research. 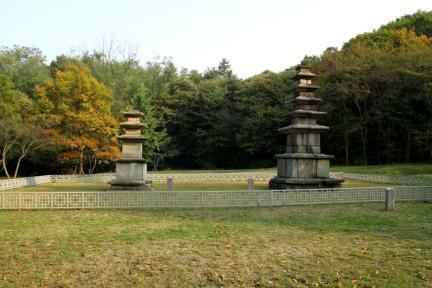 Geumdang is a hall where the statue of Buddha is enshrined. 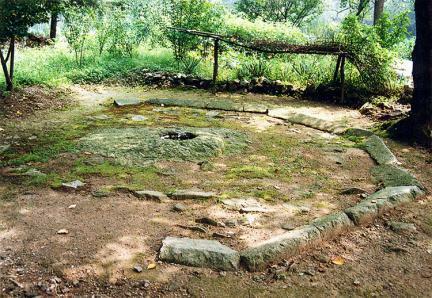 The site was quite spacious. 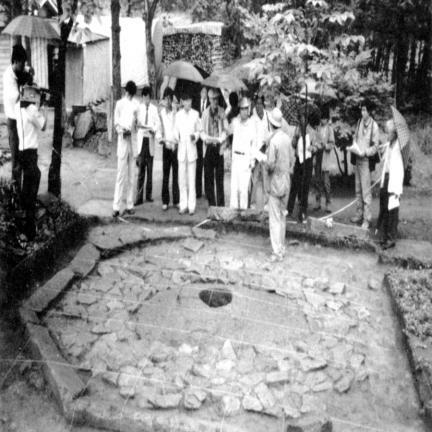 The octagonal chair for the statue of the sitting Buddha had diameter of 5.1m, the largest during that period. 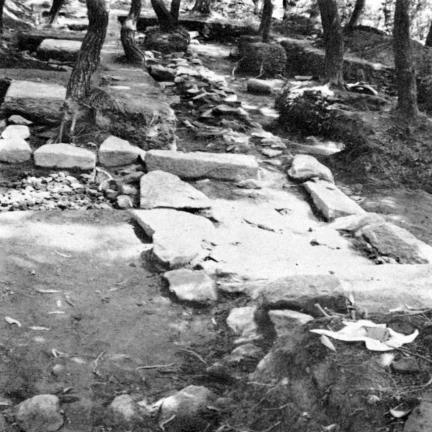 Many Buddhist antiques including gilt-bronze Buddha, tiles, ceramics, and bronze pots used in the temple were dug from this area. 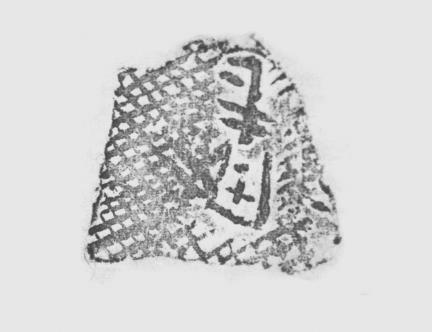 Characters were engraved on some tiles, proving that the temple had been called Dongsa. 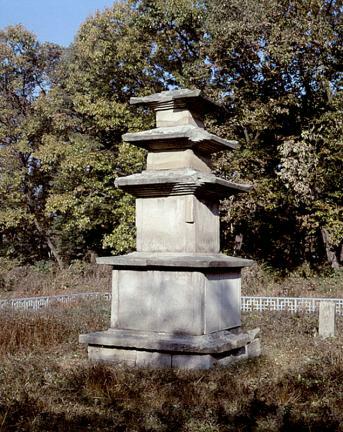 Two stone pagodas on the site were designated as important Korean cultural assets (Treasure Nos. 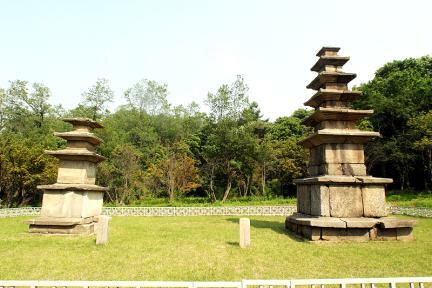 12 & 13). 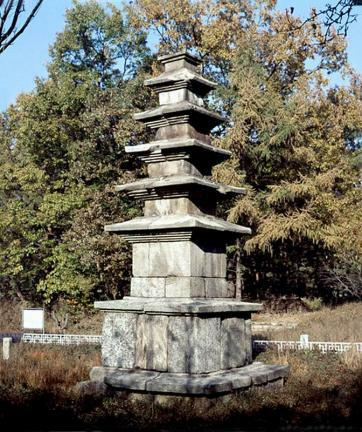 Built between the Later Three Kingdoms Period and the early Goryeo Dynasty, the temple was magnificent and grand. 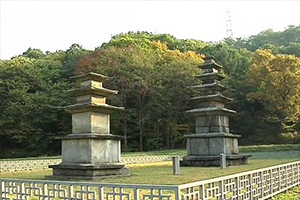 It lasted until the early Joseon Dynasty but was closed after that.